Hello, you have landed on a page dedicated to providing access to safe food. Do you have a gluten-free recipe that you love or that helped you transition to a gf life? You are invited to share a go-to GF recipe to help people transiting to a their new gf life. It can be overwhelming when you first find out you have to cut gluten foerever. Most people think they will never eat a carb or anything tasty ever again. That is simply not the case. Nudl Artisan Pasta - providing all pasta for the contributed recipes. Davis Family Farm Caledon - providing all honey and sunflower oil as well as a giveaway. Healthful Communications - Sponsored the cost of 1 recipe production. You have a recipe you love! A go-to or a great replacement for a “gluten favourite” food. We all have different tastes, cooking styles and skill sets in the kitchen so all are welcome to share an idea to support a diverse community who are facing this life change. If you are experiencing food insecurity and want to have a confidential conversation. Share your experience so I can elevate that feedback to community partners and organizations. You have an upcoming event that would be great opportunity to host a #GFREEWIFEYFOODBANK fundraiser or food drive. Let’s talk about how we can partner. You wish to make a contribution to GFREEWIFEY FOOD BANK or Schedule a pickup of food donations that are not expired and still safe for consumption. You are a local business who would like to minimize food waste and provide access to safe food. You are a business that would like to sponsor a project. You would love to share your story about going gluten-free and the ups and downs of your transition. 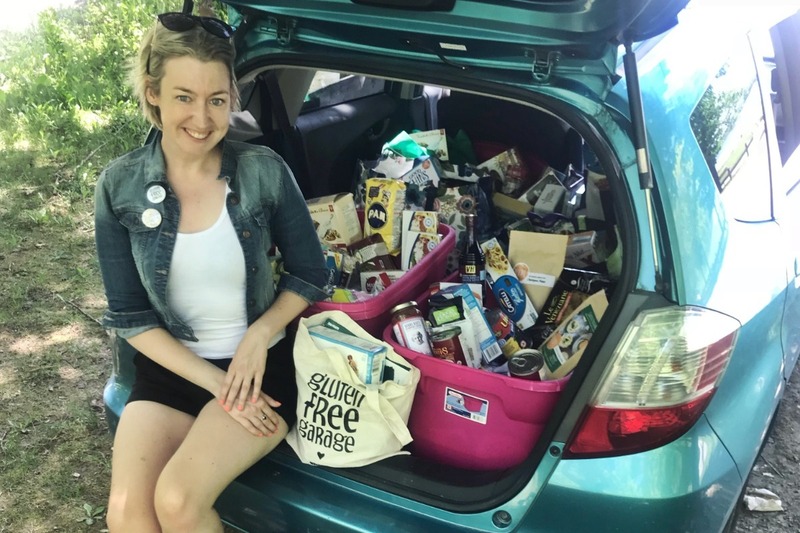 As GFREEWIFEY FOOD BANK celebrates another incredible success I want to first thank each one of you for your contribution to all of our achievements this year, Including most recently a $1000 donation to The Stop Food Bank to support them providing access to safe food for people who require a gluten-free diet. The Stop Community started in the 80’s and has grown into a thriving community offering a broad range of programs that provide healthy food and many other amazing initiatives. This donation marks the end of a successful year for GFREEWIFEY FOOD BANK filled with fundraising events and food collections While marking the beginning of a new year to educate and empower community organizations and partners while providing access to safe food for all. 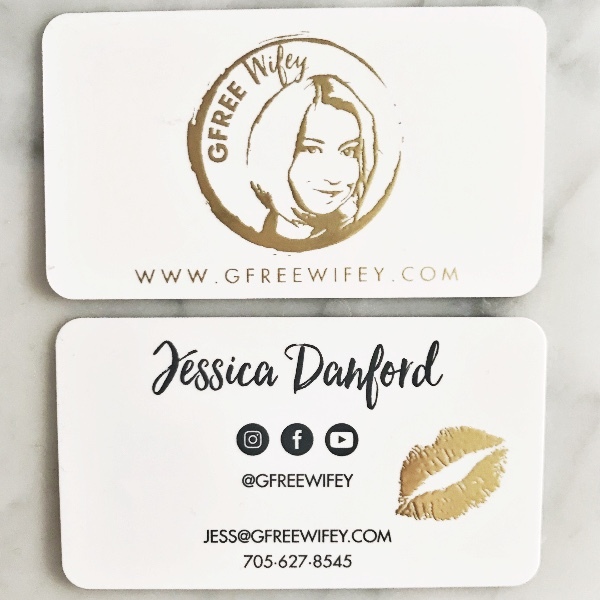 Be sure to sign up for the GFREEWIFEY email list to keep upto date on amazing events happening. Watch for me at tons of great events this year collecting gluten-free non perishables as always if your doing your monthly pantry clean up remember to donate to your local food bank or contact me to arrange a pick up. - You life a gluten-free life and have tips or tricks to help people transition to a gluten-free life and have a recipes you love. - if you want to have a confidential conversation and are experiencing food insecurity / your local food bank is not equipped to support you. - You have an event that would be great to host a gfreewifey food bank fundraiser or food collection! 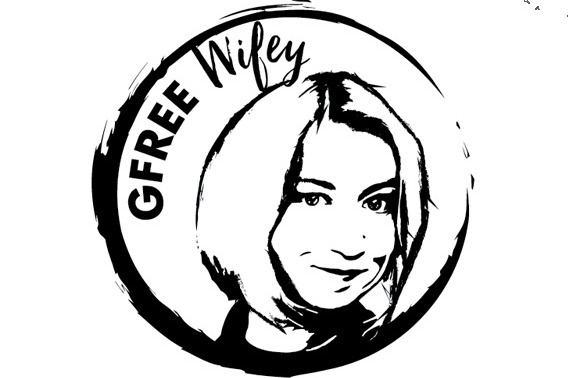 - you wish to make a one time or ongoing contribution to GFREEWIFEY FOOD BANK. All donations are logged on gofund me for transparency. Thanks for your support providing access to safe food for all and remember “BUY TWO DONATE ONE” because if you have food restrictions and intolerances your not alone, people experiencing food insecurity have dietary restrictions too. We have done it! $1000... 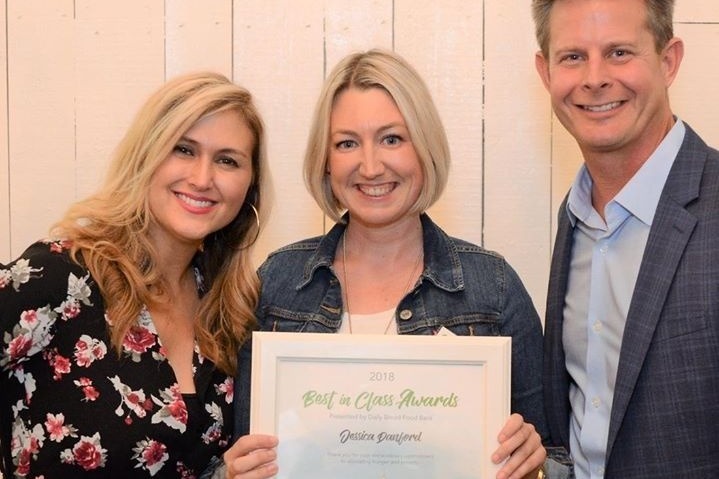 Thank you so much for your support in my first campaign to raise awareness for celiac disease and provide access to safe food to people in our communities. I have made a contribution to the daily bread food bank on behalf of GFREEWIFEY FOODBANK check my website for the link to that donation (May 1, 2018). Watch for our new campaign starting this May for celiac awareness month supporting The Stop Food Bank. If you know anyone who works with a community organization, retirement home, health care facility, daycare, food bank or food program that may need some support with providing access to safe food or education about safe food, I would love if you would connect me with them. I am looking forward to presenting Daily bread with this donation to support with providing glutenfree food to people within community food programs who require a glutenfree diet. Thank you all for your support this far and continually inspiring me to reach out spread awareness and foster a community of support knowledge and kindness.